Today’s real estate market is nothing, if not divisive. Nowhere else will you find so much potential juxtaposed with such a demanding career path. 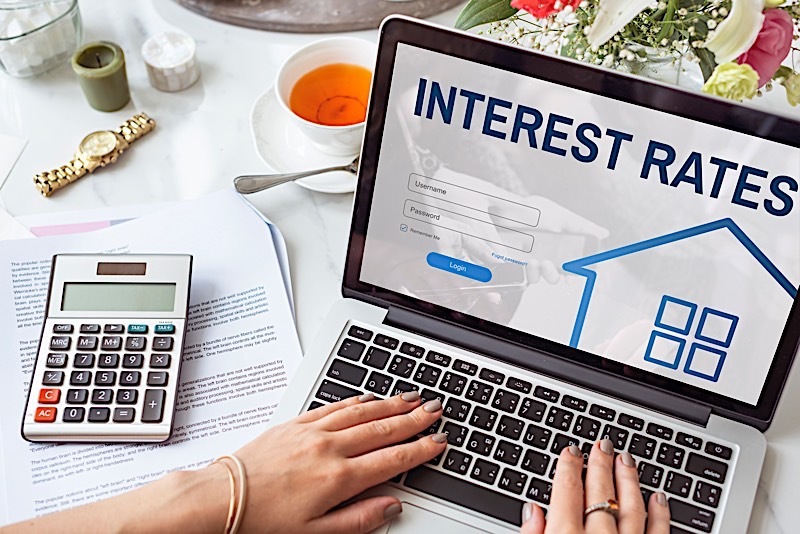 There’s no doubt about it: the benefits of real estate investing are great, but you are going to have to work hard to earn them, especially if you are saddled with bad credit. Nonetheless, bad credit is no excuse for not investing in real estate. While a good credit score is certainly convenient, there’s no reason for someone with bad credit to avoid the real estate industry. If for nothing else, first-time loans for bad credit borrowers are as abundant as they are helpful. It is entirely possible to invest in real estate successfully with poor credit, but you have to know where to look. Credit scores are integral to the borrowing process set forth by traditional lenders, and for good reason: they are essentially a blueprint to a borrower’s past performance. That said, while credit scores are of the utmost importance for those seeking the approval of traditional lenders, they are a moot point in the eyes of many alternative lenders. Hard money lenders and private money lenders, for example, aren’t concerned as much with one’s credit history as they are with the subject property. As asset-based lenders, both private and hard money lenders value the potential of the property over an otherwise arbitrary credit score (at least as it pertains to their current situation); they are more concerned with what an investor can turn their money into than a borrower’s history. Now, that’s not to say asset-based lenders completely ignore a borrower’s credit score, but their track record is certainly less relevant than the impending deal’s profit margins. To be perfectly clear, real estate entrepreneurship is made easier with a good credit score. There is absolutely no reason not to strive for the best credit score possible; it can only help in the long-run. It is worth noting, however, that alternative sources of financing have made it possible for borrowers with bad credit to secure financing. Can A First-Time Buyer With Bad Credit Get A Mortgage? There is absolutely no reason a first-time buyer with bad credit couldn’t receive approval for a mortgage. There are plenty of opportunities for buyers with bad credit to receive a loan; that is, if they know where to look. Traditionally, the better your credit is, the easier it is to get a loan. For a while, borrowers with better credit scores were prioritized over those with, well, less promising scores; so much so that some banks weren’t willing to lend to those that posed to great of a risk. However, in order to stimulate the housing market in the past, the government started offering mortgages to those borrowers with less than pristine credit, and fortunately for today’s borrowers, there’s still a traditional loan made available to prospective buyers with poor credit: a Federal Housing Administration (FHA) loan. Borrowers with a credit score of 580 or higher can qualify for an FHA loan if they agree to put at least 3.5 percent down. Those with a lower credit score (between 500 to 579) can receive an FHA loan if they agree to put down at least 10 percent, too. As a result, it’s hard to argue that FHA loans aren’t one of the best first-time homebuyer programs for borrowers with bad credit. Loans for first time homebuyers with bad credit are not limited to institutional lenders. Outside of traditional mortgages, a first-time buyer with bad credit can seek two alternative forms of financing: private and hard money lenders. Both private and hard money lenders are considered asset-based, meaning they covet the asset’s potential more than the borrower’s history. In other words, asset-based lenders are more interested in the potential of the property, and not the borrower. As a result, these lenders tend not to prioritize credit scores, making it easier for borrowers with bad credit to receive a loan. Of course, these lenders will come with a higher interest rate, but their services are often worth the price of admission. Not surprisingly, the best thing first-time homebuyers with bad credit can do is to get a better hold on their finances. The road to credit recovery is long one, but not an impossible one, so start early. If you are planning on buying a home and blemishes on your credit report look like they will cause a problem, start addressing them as far out as you can; a year is not too soon. If, however, you are looking to buy sooner rather than later, don’t forget the options made available to those with lower credit scores. FHA loans, private money lenders and hard money lenders are all viable options for buyers with credit scores that leave something to be desired. There is absolutely no reason bad credit should prevent anyone from buying a home, investor or not. If for nothing else, there are plenty of opportunities made available to those with less than perfect credit scores. First-time loans for bad credit borrowers are readily available for those that know where to look, and you are no exception. Of the homebuying programs for bad credit borrowers, the FHA loan is the most popular. A first-time homebuyer with bad credit is anything but out of luck; there are plenty of options to work with. First-time loans for bad credit borrowers are as abundant as they are helpful.